Join scouting today with Troop 485! 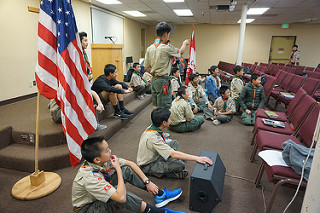 Scouting is a fun experience for boys 11 to 18 years old. 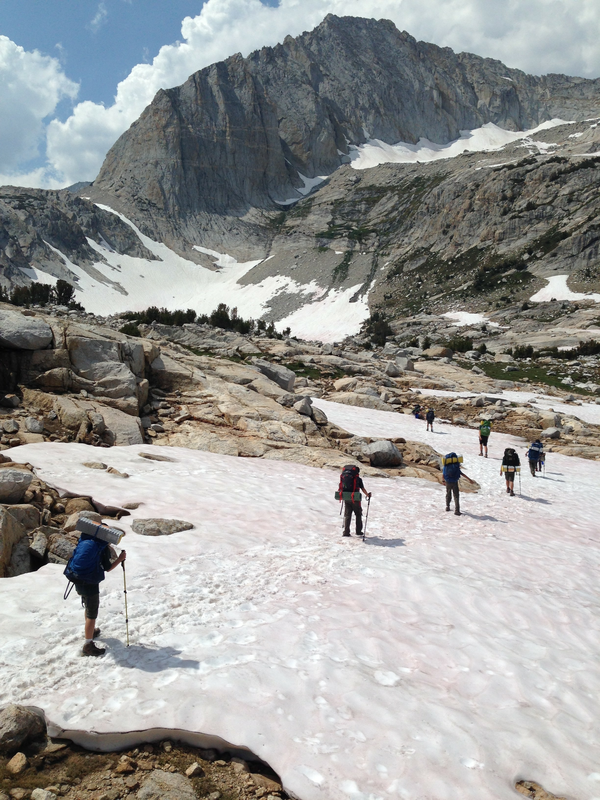 We do all kinds of outdoor activities such as camping, swimming, hiking, and rafting. Come to one of our troop meetings to join! We meet the 1st and 3rd Monday of each month at the Home of Christ 5 Church from 7:30pm to about 9:30pm. Hear us Fear us Bow before us! We’re the best in the bay! SPL/ASPL: What do we do? Join T485 and start your adventure today! If you are 11 years old, or have completed the 5th grade but not yet 18 years old, you are welcome to join us! Just go to our New Scouts page. Scouting is a game with purpose! We have all types of events: camping, hiking, rafting, fun games, etc. Go to our calendar to see what's coming! You have questions, we have answers! Check out our FAQs page and let your us know if you still need help.